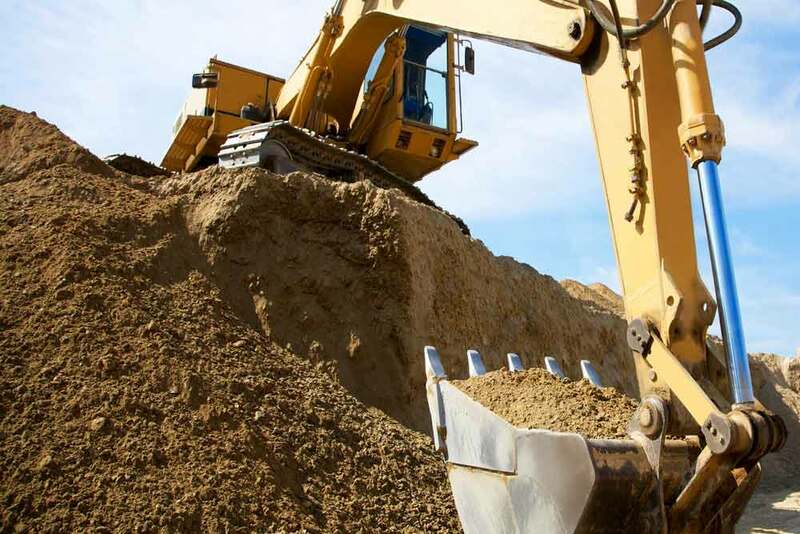 Australian Enviro Services is a privately owned, professional remediation business that turns contaminated sites, into environmentally safe, ready to use sites. We maintain offices in Sydney and Darwin and conduct our business nationally. We undertake projects of various size and complexity for a variety of clients, including: developers, private land owners, service and utility providers and government agencies. We do it efficiently. We do it cost-effectively. We do it safely. We do it to the highest legislative standards. Once we’ve finished, we provide our clients with a watertight Compliance Package containing all the documents required by law. We specialise in fuel infrastructure decommissioning, site remediation, asbestos management and hazardous waste disposal, and by focusing on those areas alone we maintain our position at the forefront of the industry. AES have successfully delivered projects in New South Wales, Northern Territory, Western Australia, Queensland, South Australia and Australian Capital Territory.